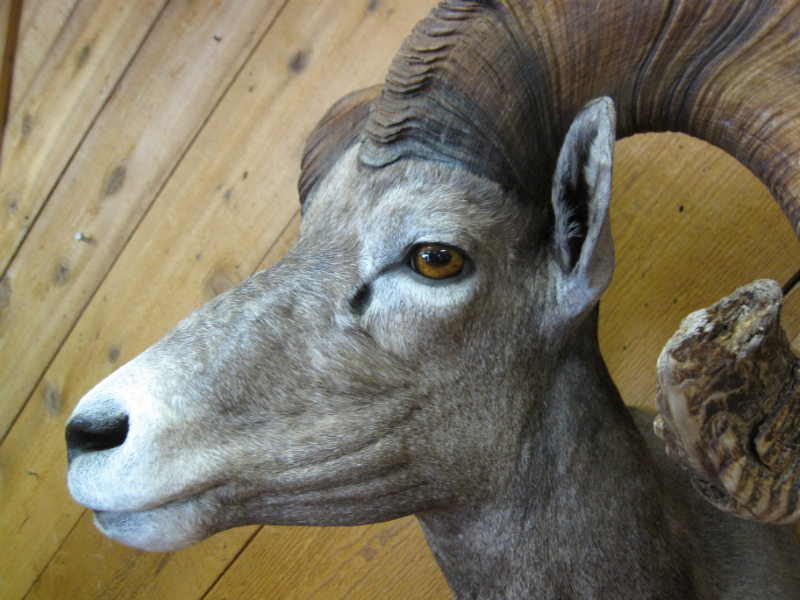 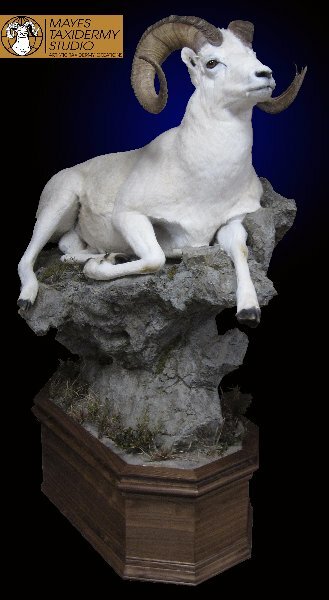 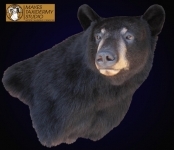 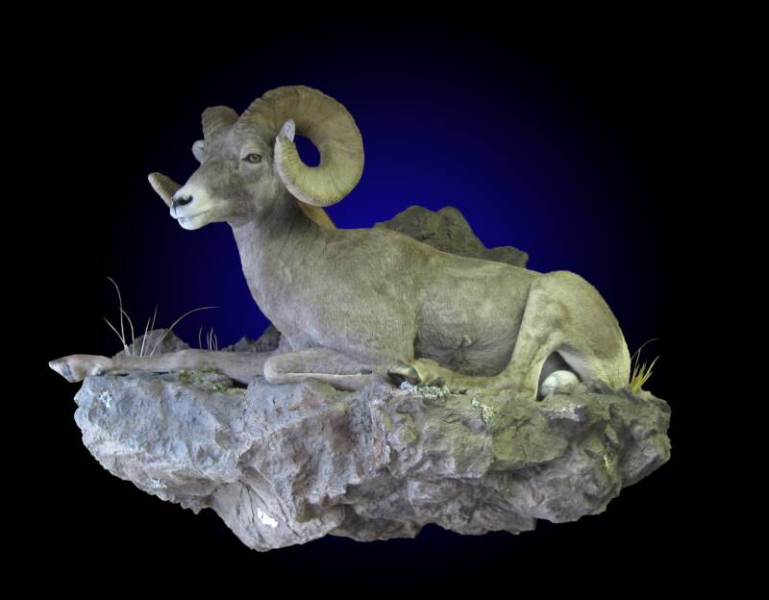 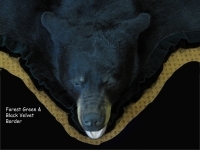 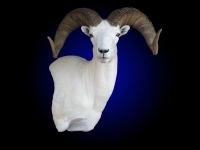 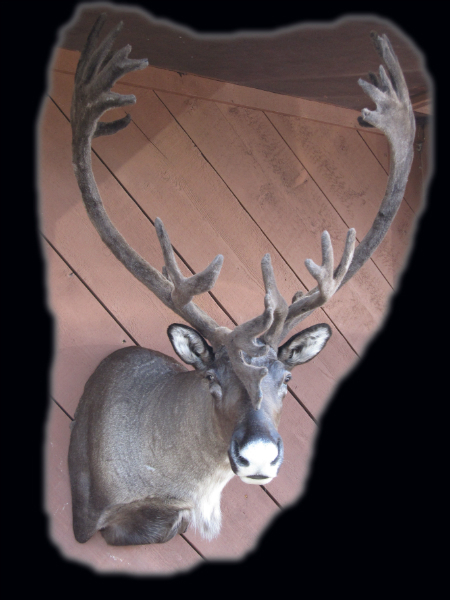 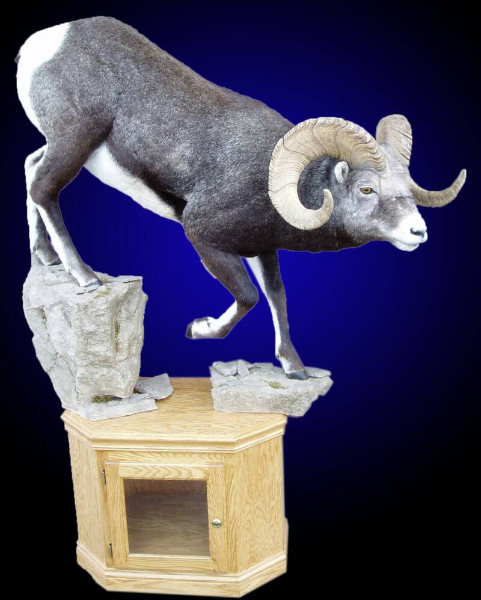 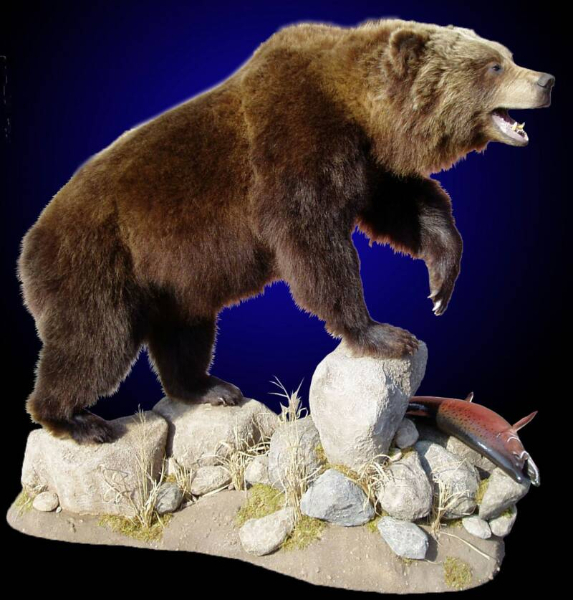 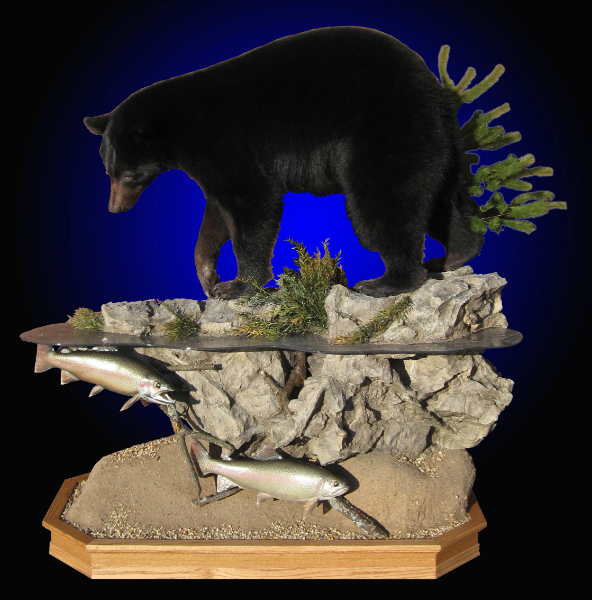 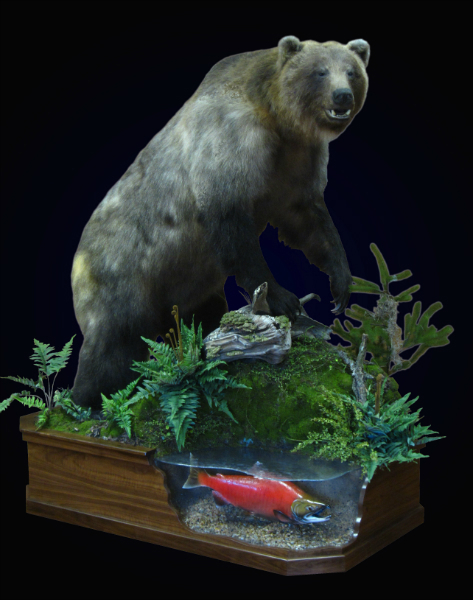 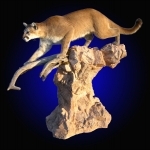 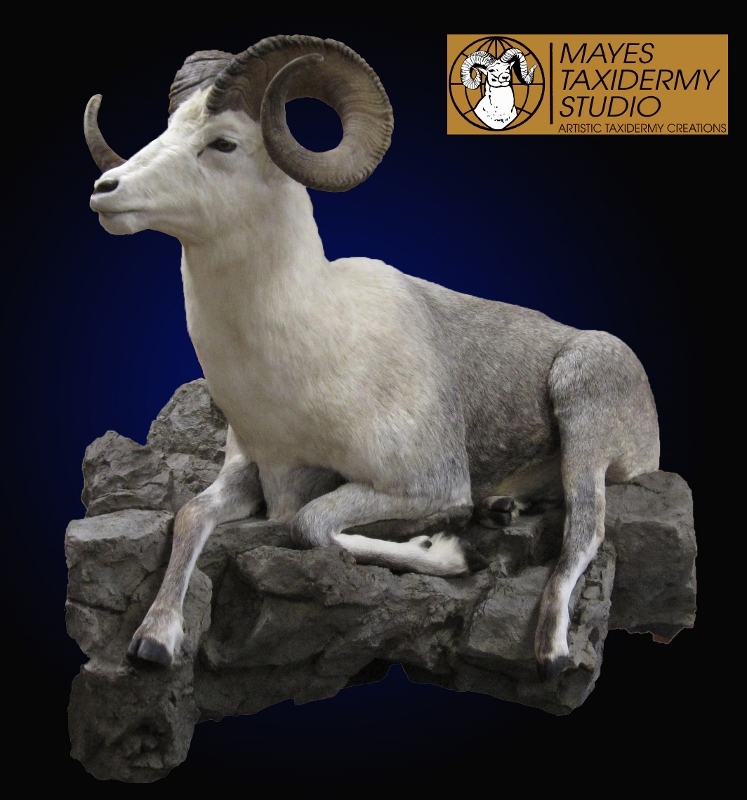 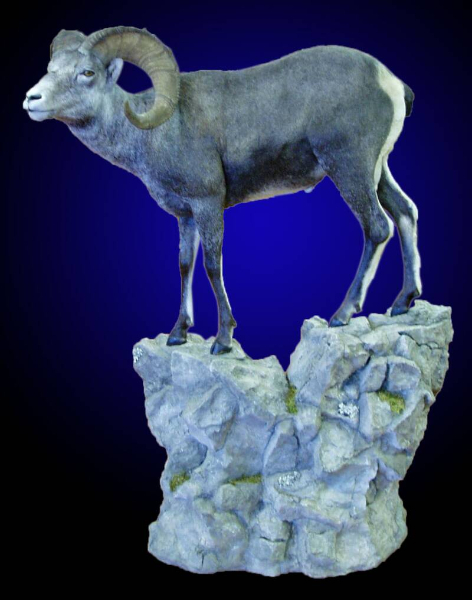 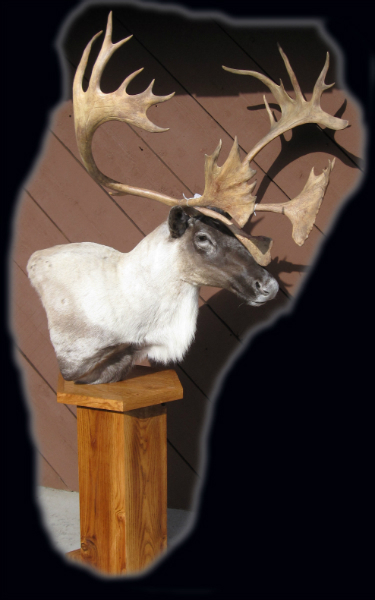 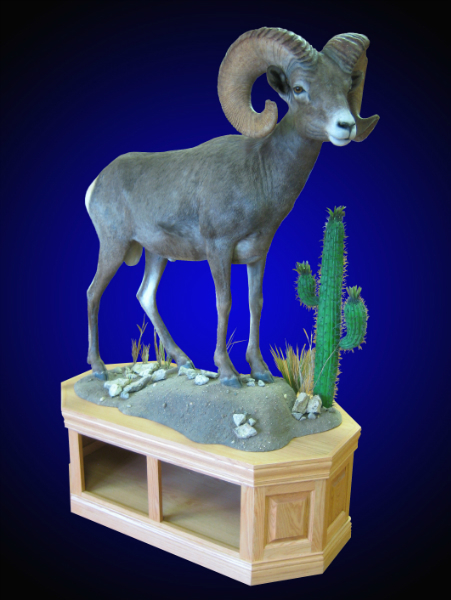 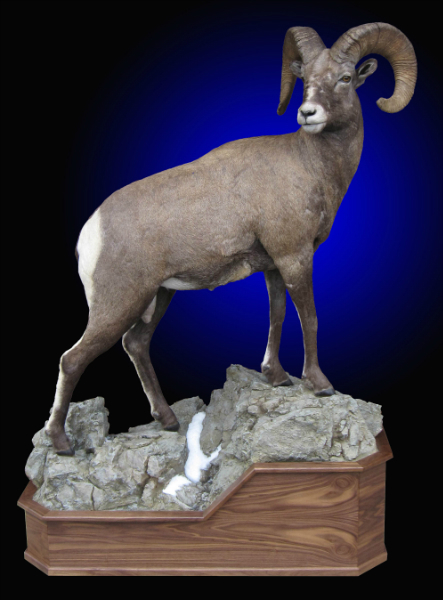 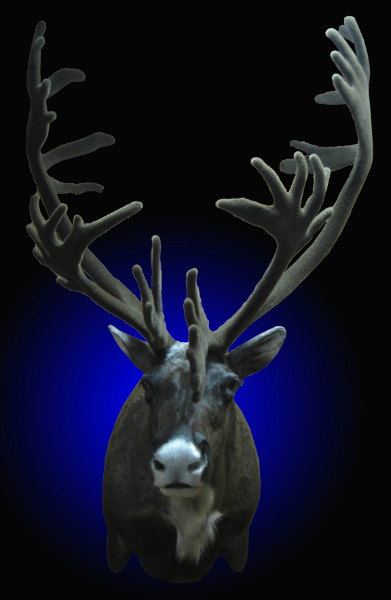 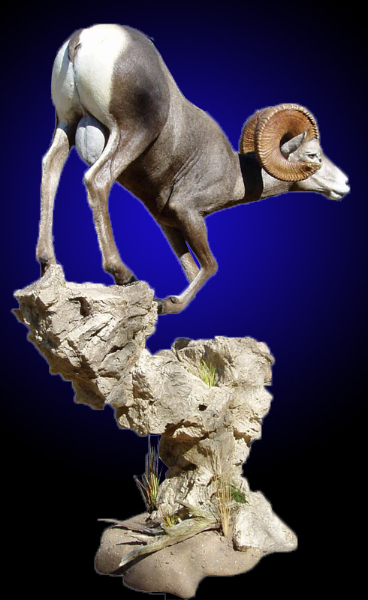 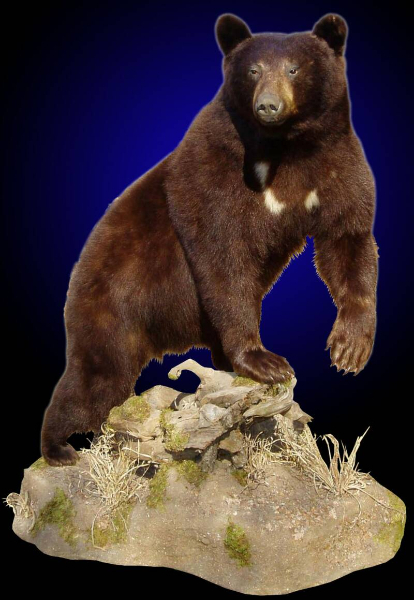 At Mayes Taxidermy Studio, we have been providing customers with the highest standards of big game taxidermy for OVER 30 years. 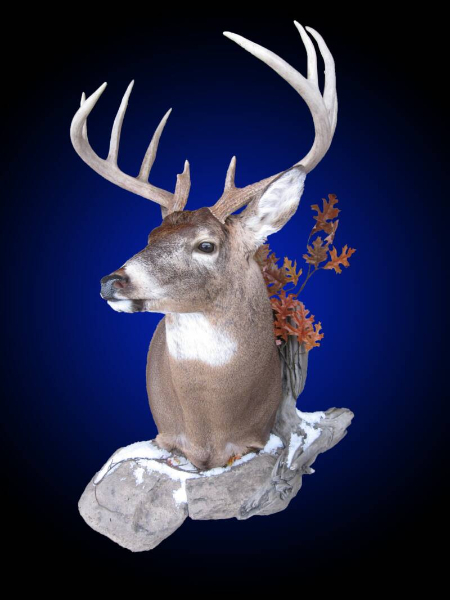 Every mount is done with the goal of earning our customer’s satisfaction. Over all of these years in business, we have learned that this is WHAT KEEPS YOU COMING BACK! 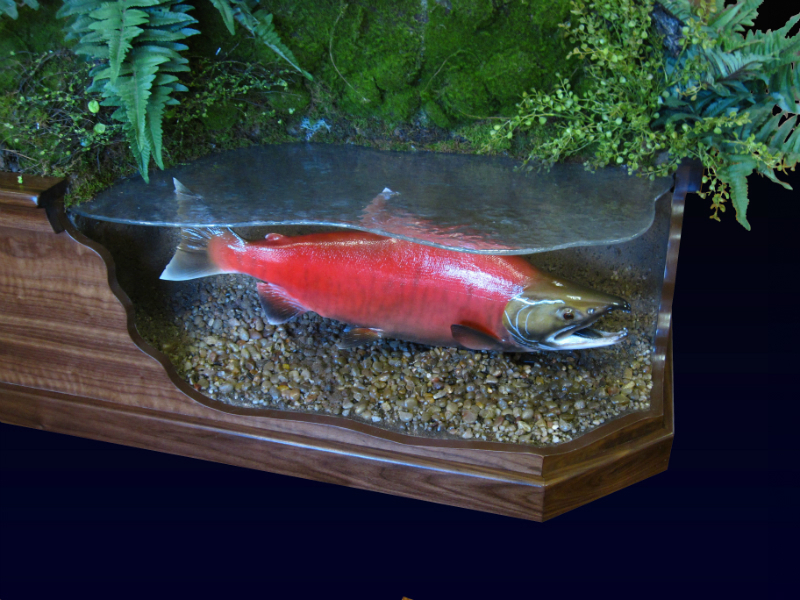 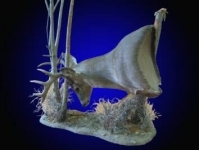 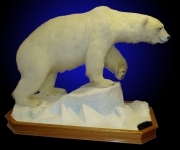 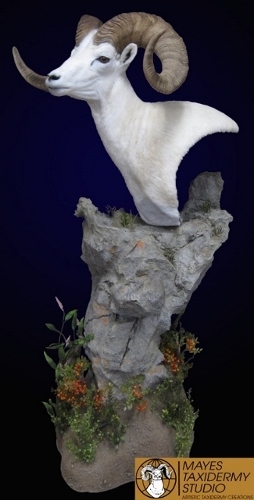 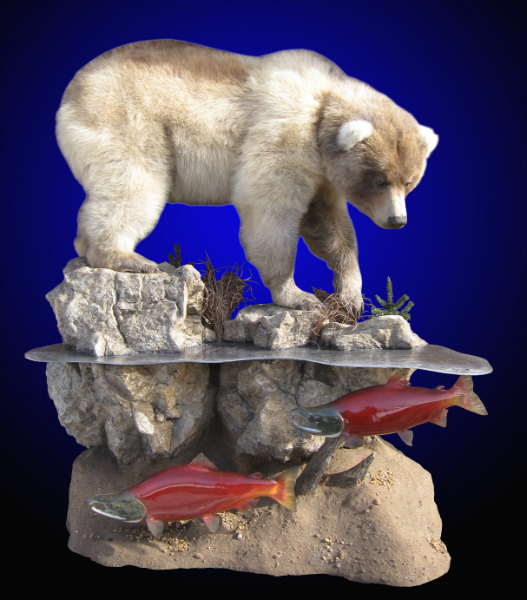 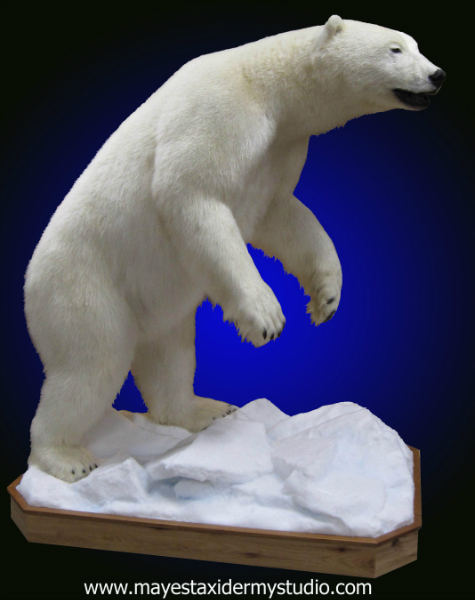 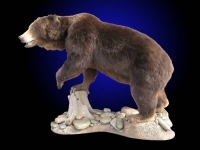 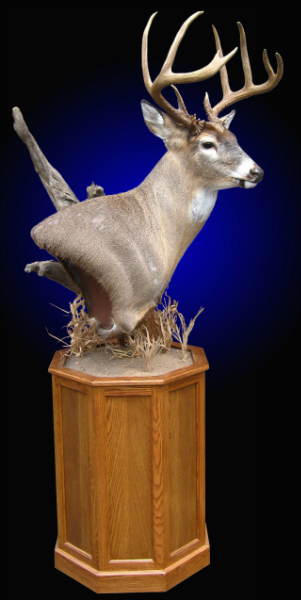 Top quality taxidermy done in very reasonable return times. 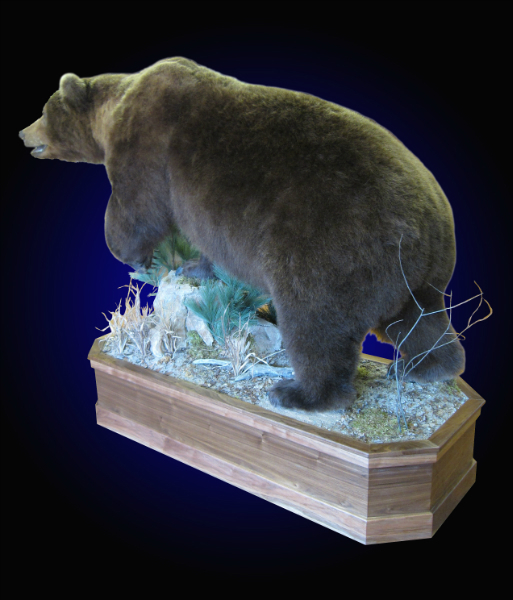 Our professional staff have the experience, whether it is a shoulder mount or a full body mount, to prove that our work is a “CUT ABOVE THE REST”! 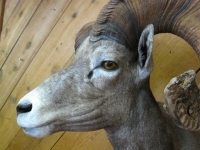 Please browse through the photos of our work below. 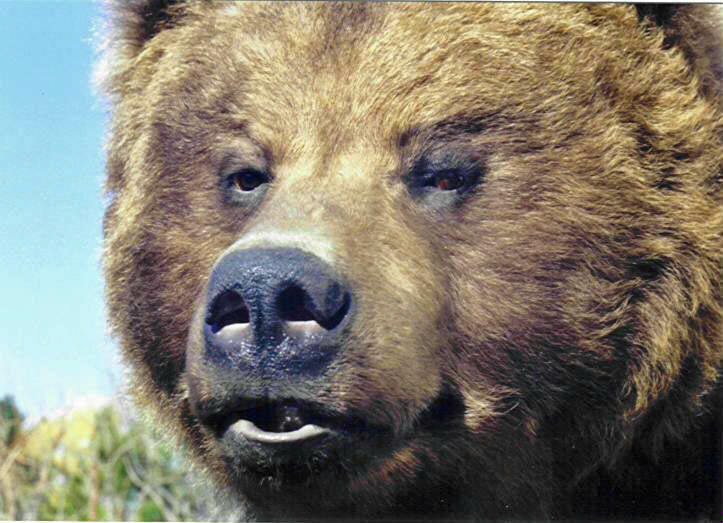 I think you will SEE THE DIFFERENCE. 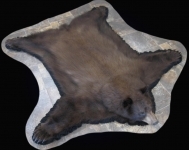 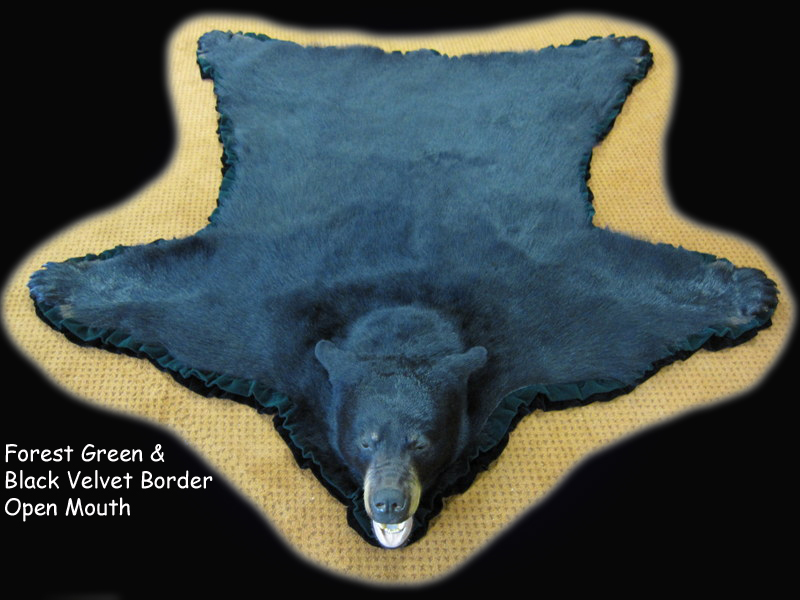 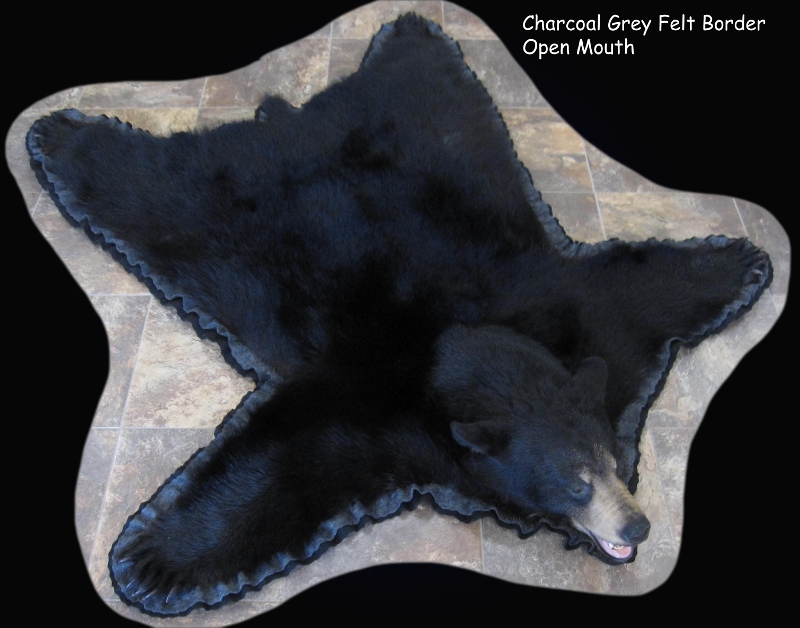 Our experience in ALL North American game, from ALASKAN BROWN BEAR to WISCONSIN WOLVES will become evident as you view these mounts. 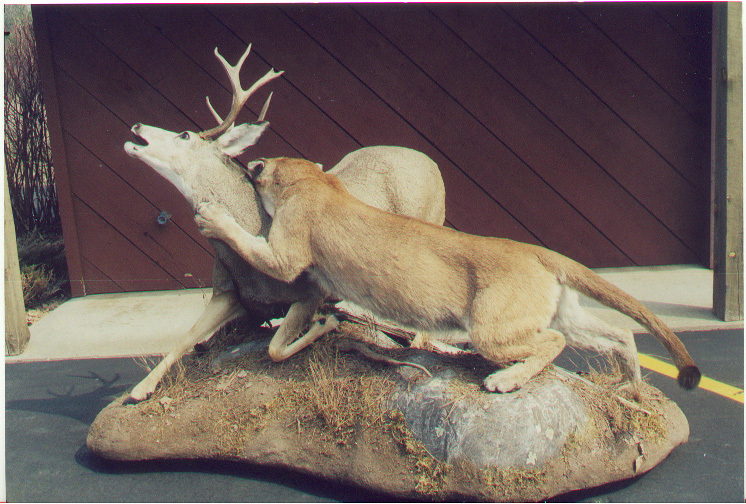 We take GREAT PRIDE in all of the mounts we do. 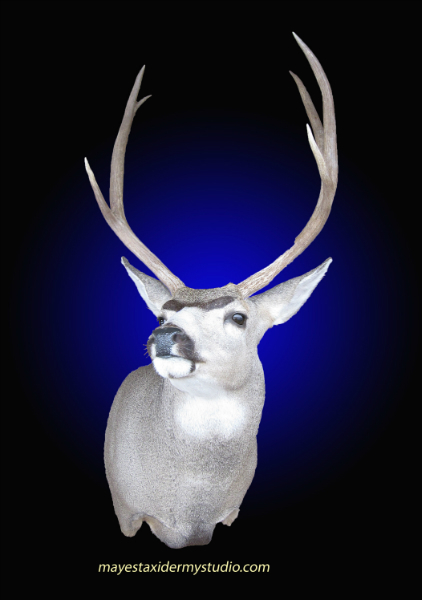 As you view these photos, I think you will see that THIS SHINES THROUGH! 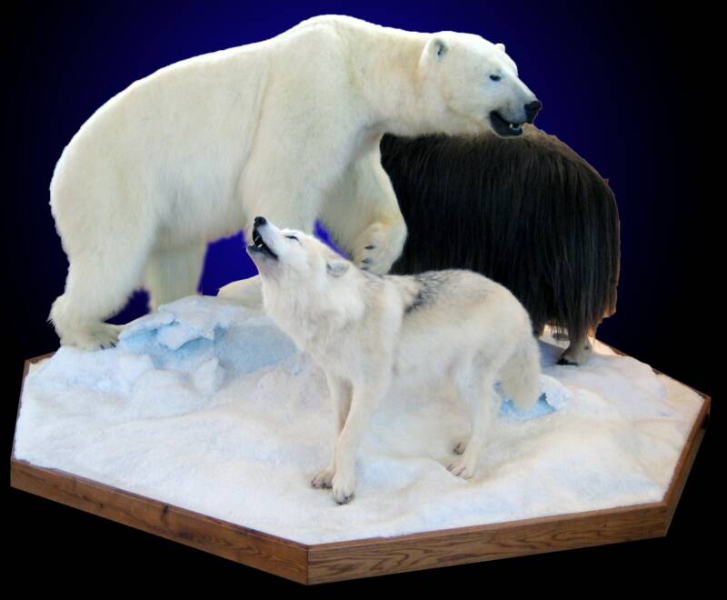 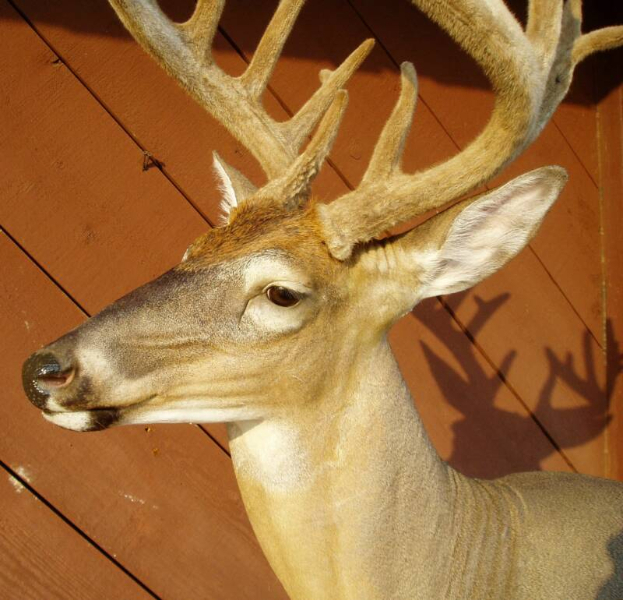 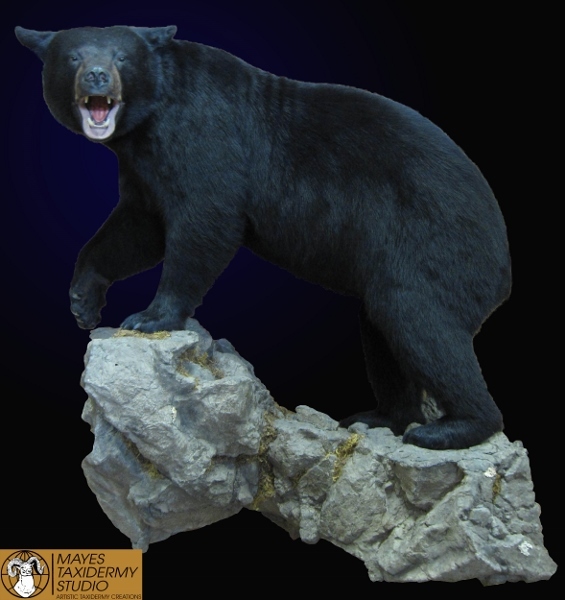 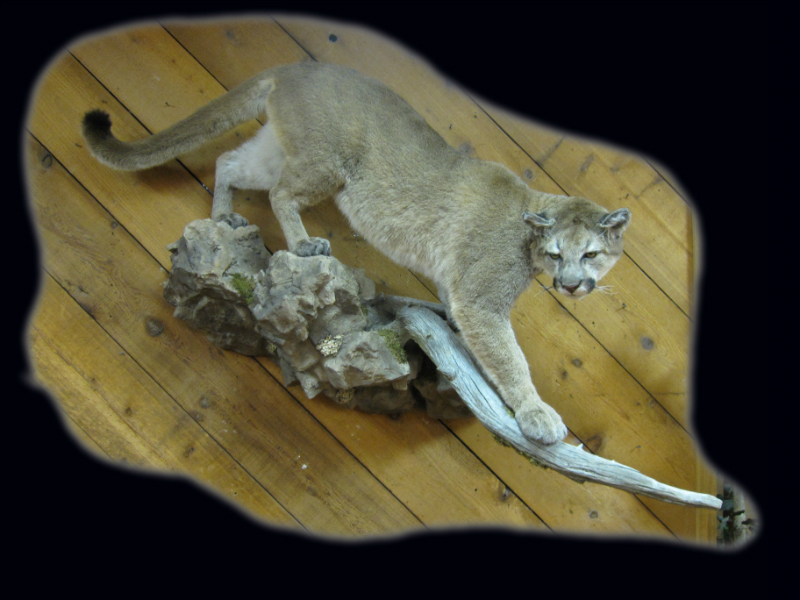 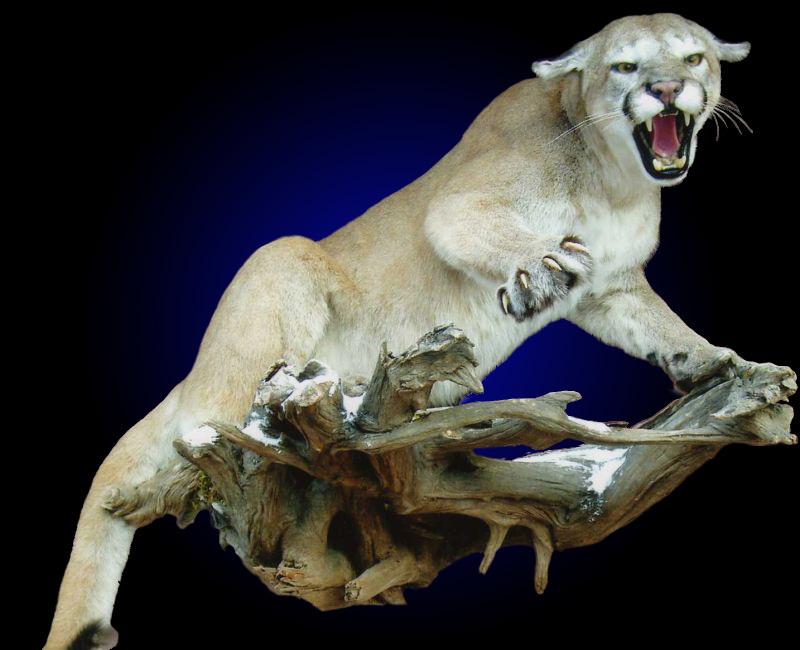 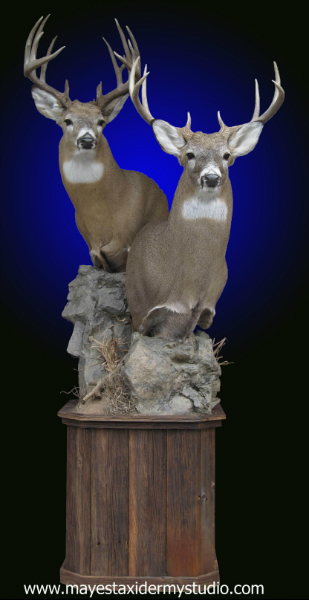 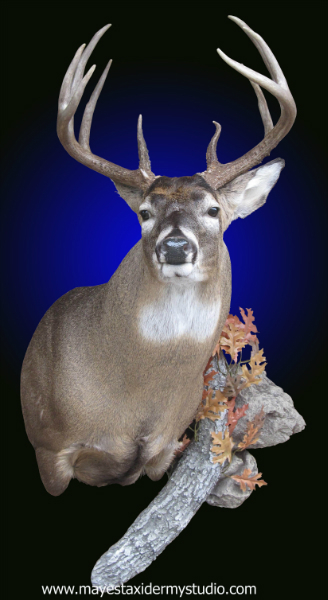 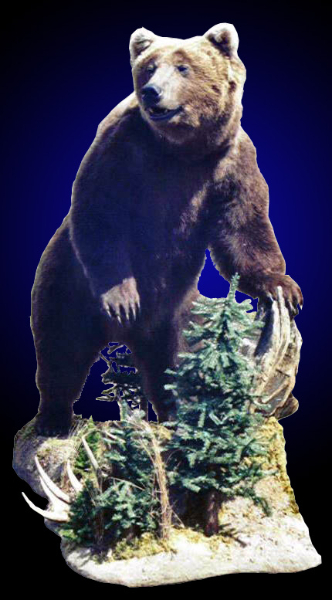 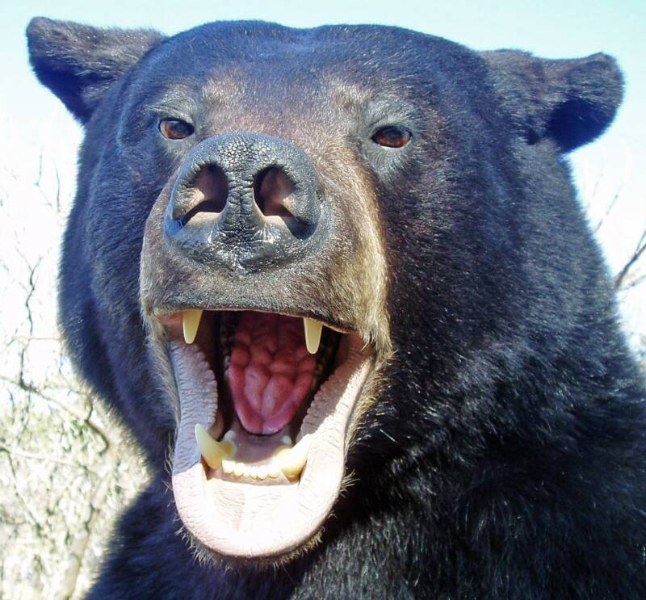 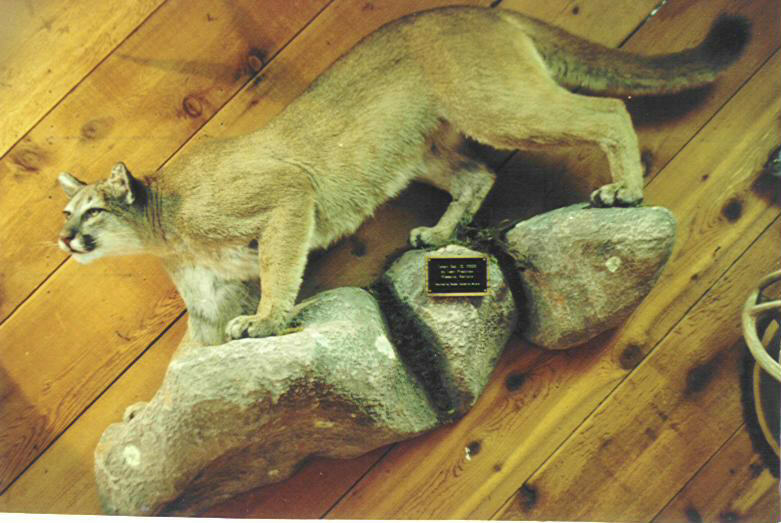 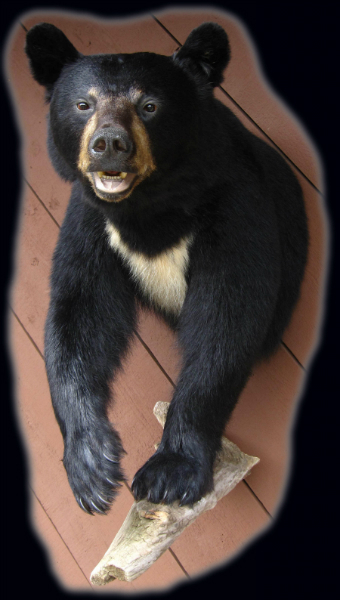 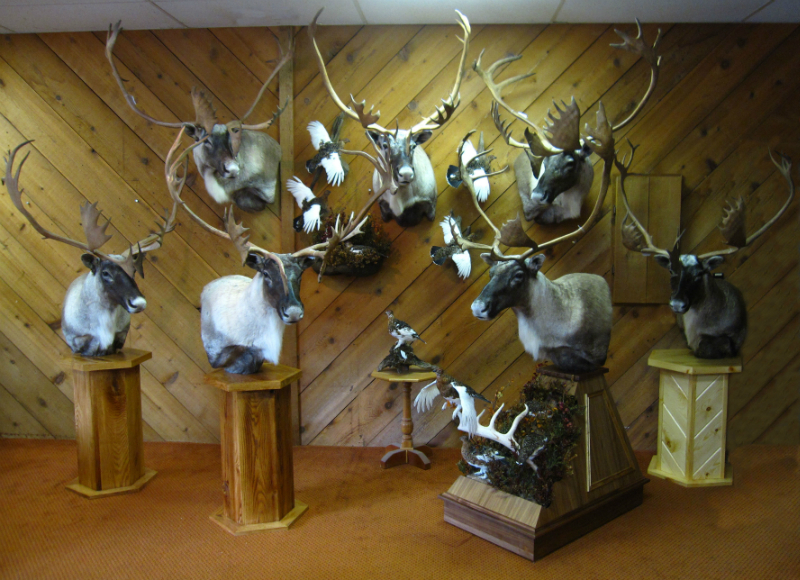 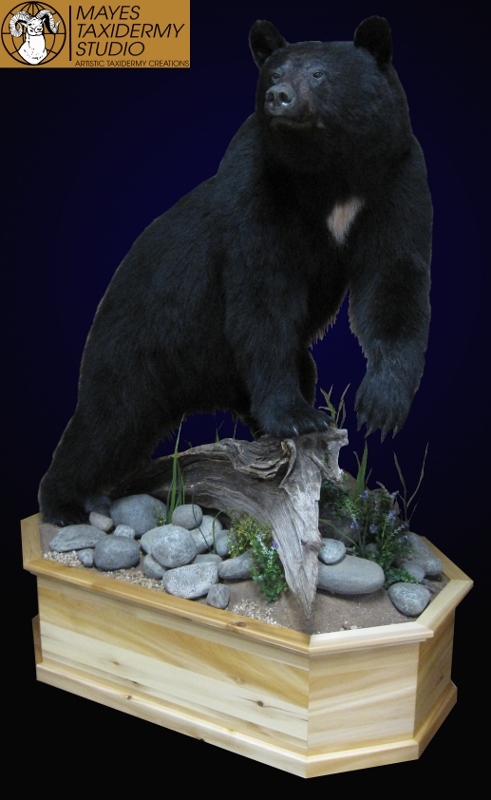 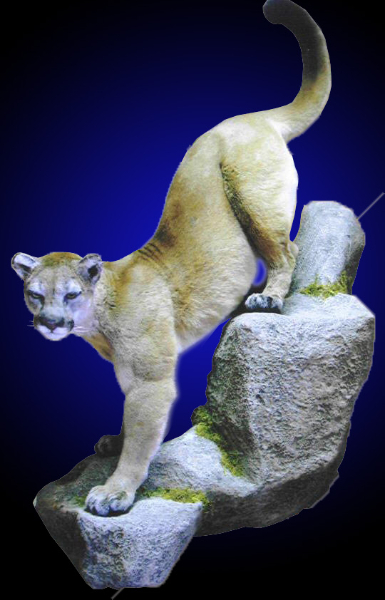 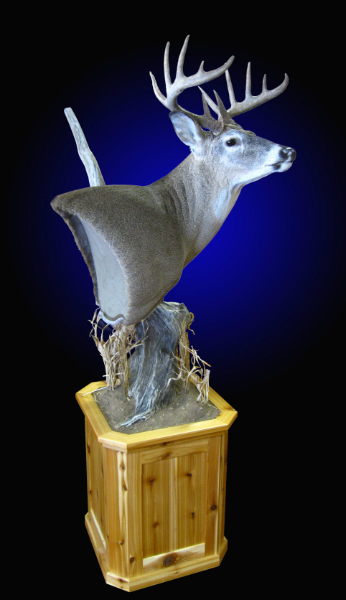 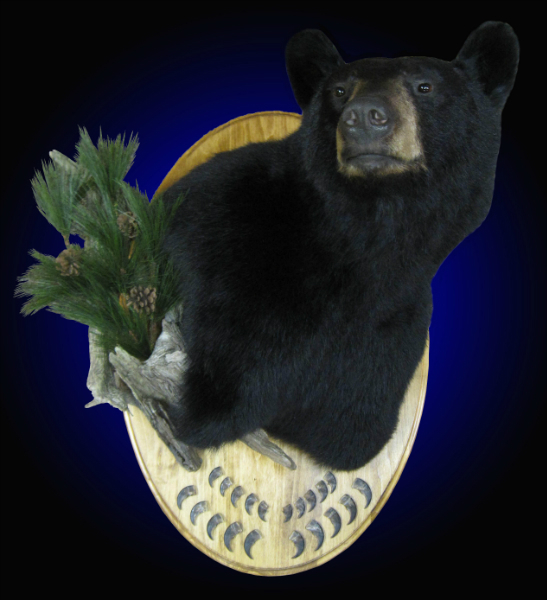 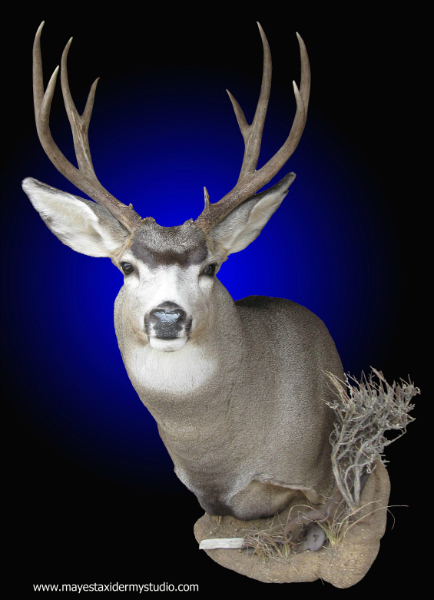 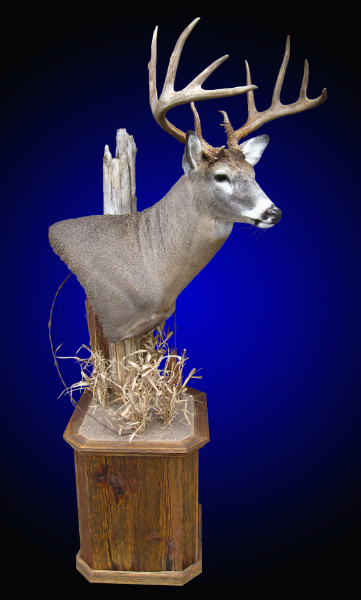 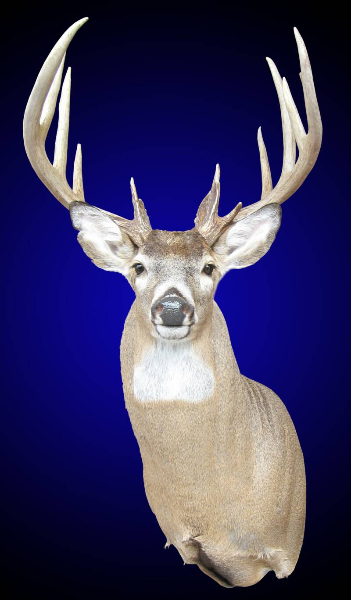 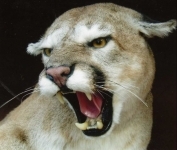 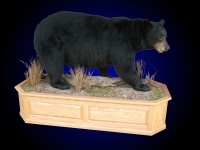 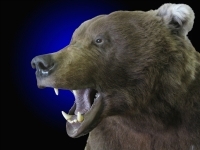 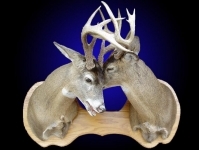 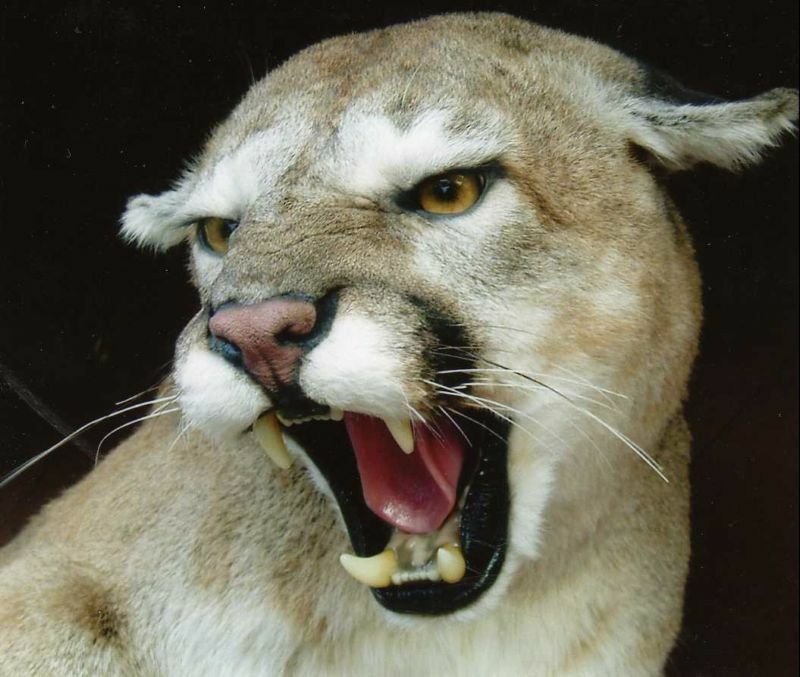 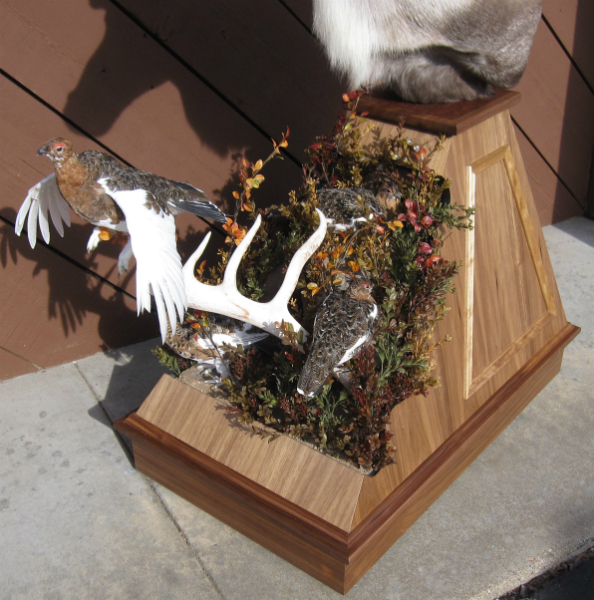 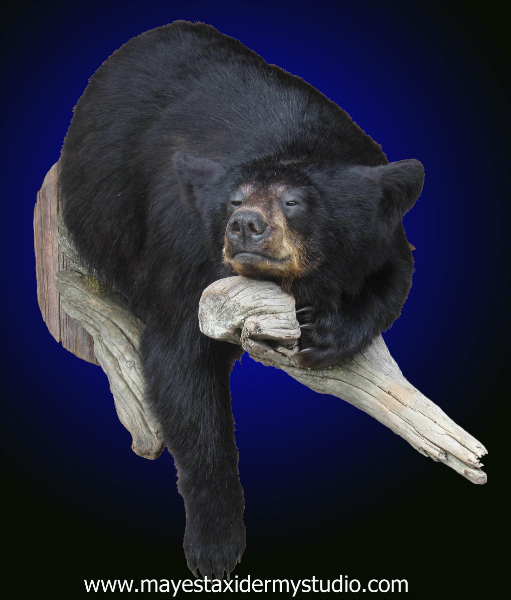 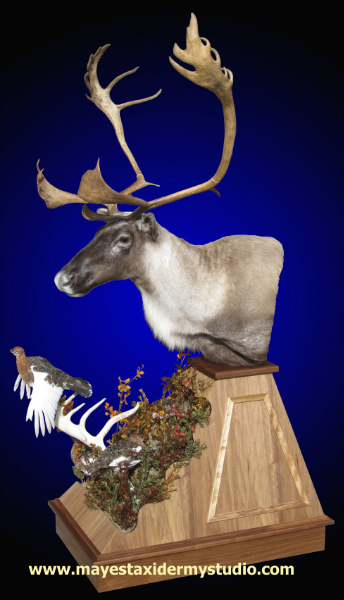 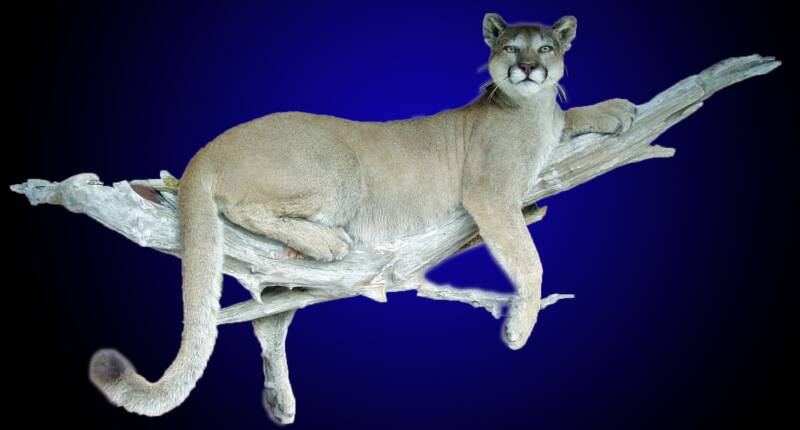 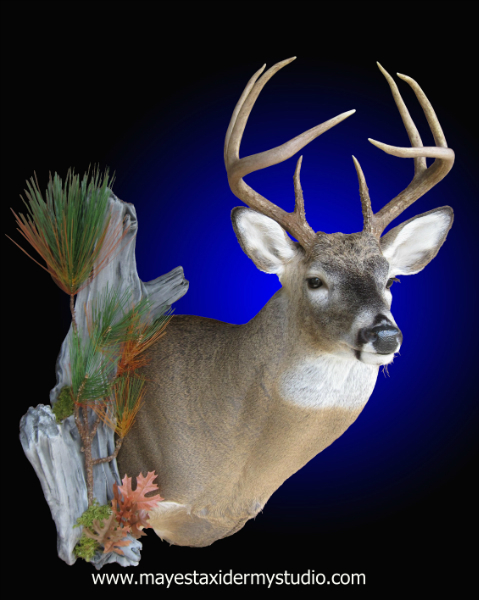 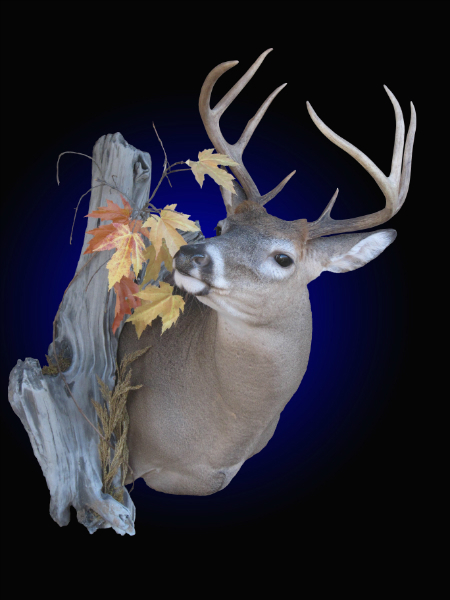 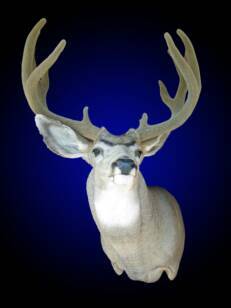 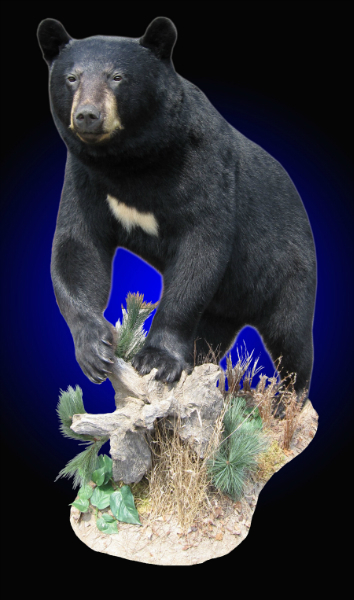 Contact Mayes Taxidermy Studio at 715-344-4868 when you are ready to experience what we have to offer!